Want to know the latest products offered at TSG? Here they are! 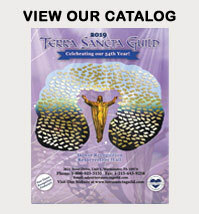 Terra Sancta Guild offers Christian and inspirational gifts at reasonable prices. 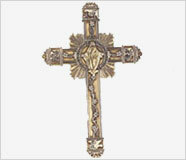 Crosses and lapel pins for Ministers of Liturgy, religious medals and recognition awards, as well as personal crosses and inspirational home decor. Need a one-of-a-kind gift or a personalized engraving? We can help with that too! When Reliability Is Key, Place Your Order With TSG. ... 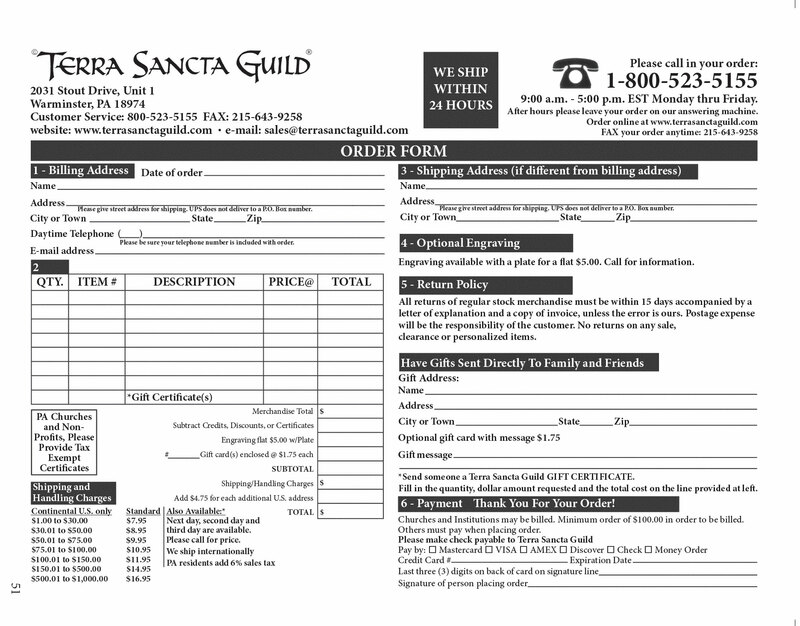 Learn more about TSG! Each month we offer specials for our loyal customers. Come back monthly for our newest Monthly Specials. Check out our Dollar Deals regularly to find the latest rock-bottom prices on clearance items.